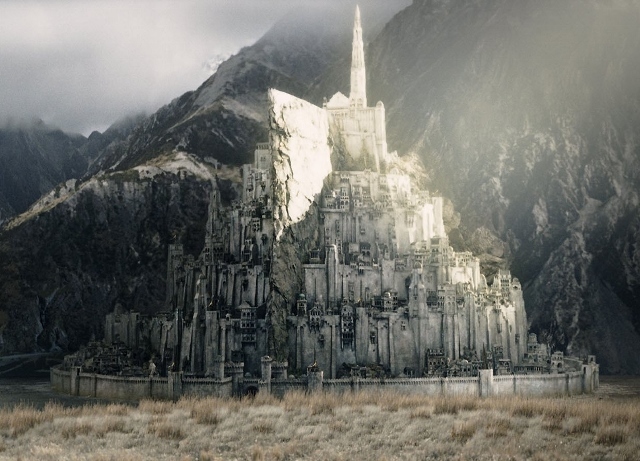 We thought a crowdfunded Minas Tirith would be a good idea. Prove us right, back the cause here. Previous I failed at University. Why?